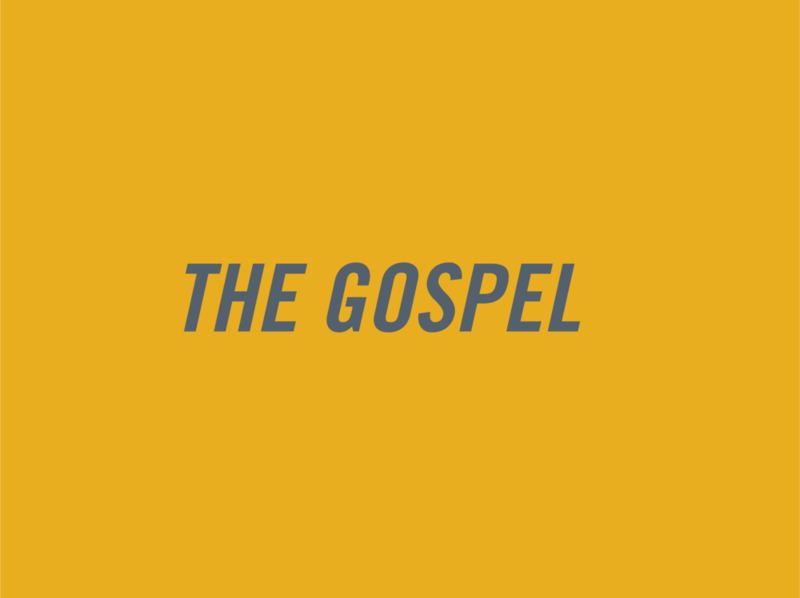 We believe that the gospel is the good news of Jesus Christ—God’s very wisdom. Utter folly to the world, even though it is the power of God to those who are being saved, this good news is christological, centering on the cross and resurrection: the gospel is not proclaimed if Christ is not proclaimed, and the authentic Christ has not been proclaimed if his death and resurrection are not central (the message is “Christ died for our sins . . . [and] was raised”). This good news is biblical (his death and resurrection are according to the Scriptures), theological and salvific (Christ died for our sins, to reconcile us to God), historical (if the saving events did not happen, our faith is worthless, we are still in our sins, and we are to be pitied more than all others), apostolic (the message was entrusted to and transmitted by the apostles, who were witnesses of these saving events), and intensely personal (where it is received, believed, and held firmly, individual persons are saved).